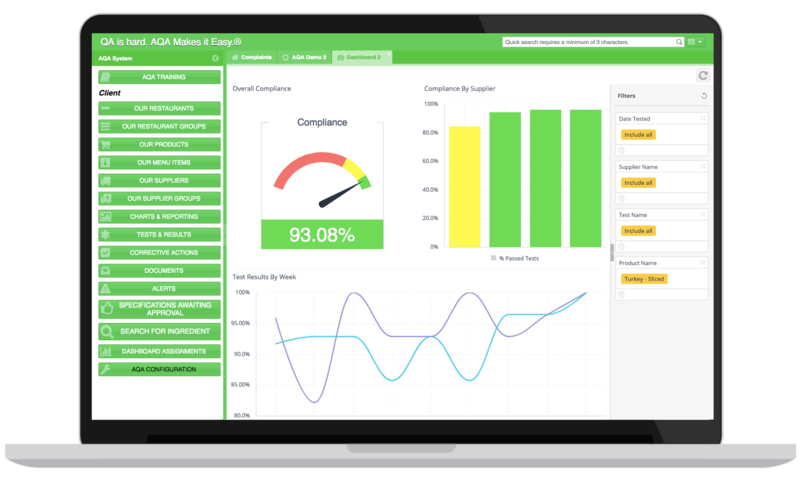 Visualize your data, score your suppliers, receive actionable insights, and prevent issues before they occur. 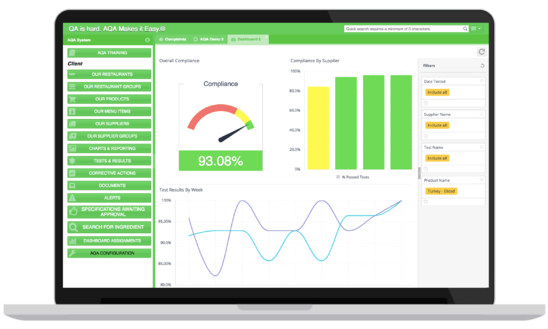 The AQAScore® uses the supplier metrics you're already capturing to automatically generate supplier scorecards, easily benchmarking your suppliers' performance month over month. Simply drag and drop the data points you need to visualize, aggregate, or calculate into visualizations that are easy to understand to create custom dashboards specific to any role in your organization. With a sufficient data source, AQA allows you to predict where your next food safety event is most likely to occur so you can prevent it -literally controlling the reputation of your brand. Integrates with existing data sources to house all of your quality data "under one roof"
AQA’s Business Intelligence Platform will give you the power needed to effectively analyze the millions of data points flowing throughout your supply chain and the flexibility needed to be satisfy every decision maker along the way. 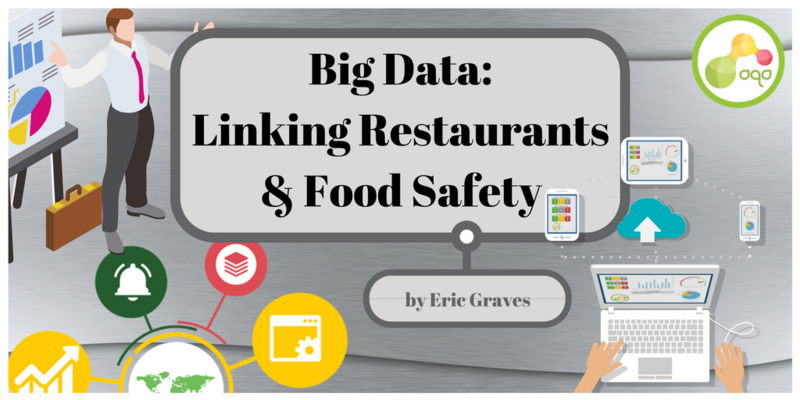 Learn how "big data" is changing the game of food safety and quality assurance.